Art Jameel is now open for applications for the third year of the Jameel House of Traditional Arts / Jeddah programme in the heart of the Old Town of Jeddah. The one year-long programme in the traditional arts will draw on inspiration from the art and architecture of Al-Balad, with regular field visits to study the rich cultural heritage of Jeddah. 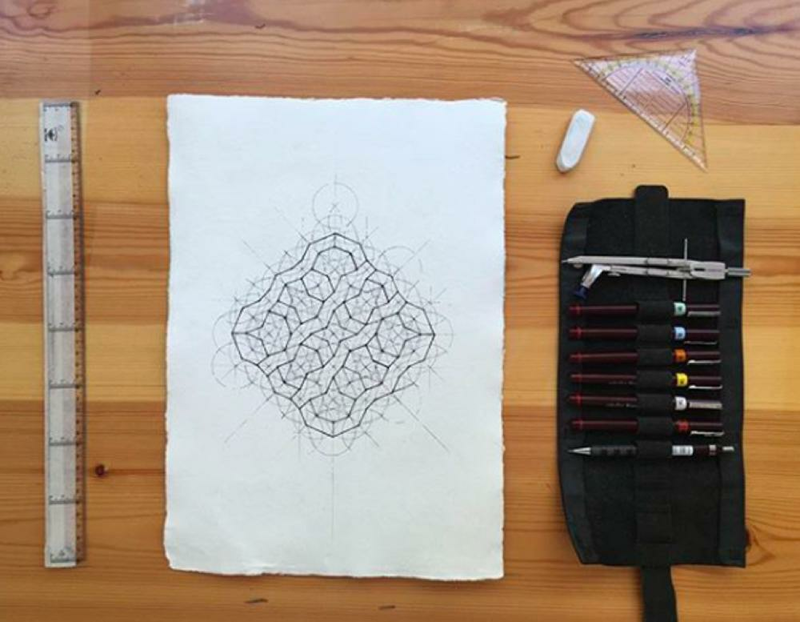 The programme will be delivered by tutors from the Prince’s Foundation School of Traditional Arts in London, the Jameel House of Traditional Arts / Cairo, and local masters, including Ahmad Angawi. 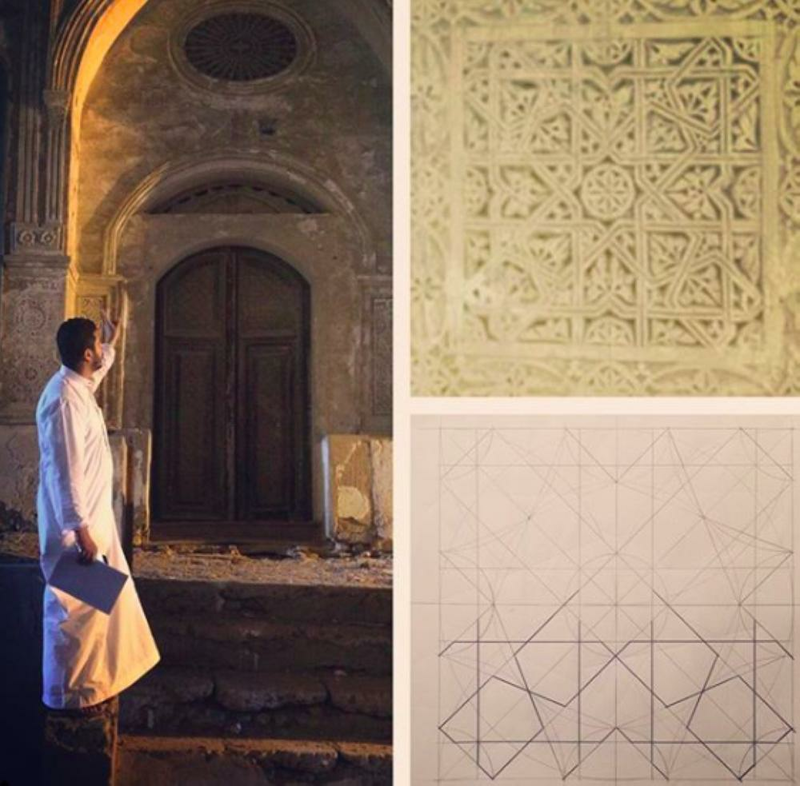 “We have been overwhelmed by the commitment and creativity of the participants in the first two years of the Jameel House of Traditional Arts / Jeddah programme, and by the works that have emerged: from miniature paintings to pieces of furniture, and from contemporary works with new materials to pieces that reflect the ancient heritage of Al-Balad. 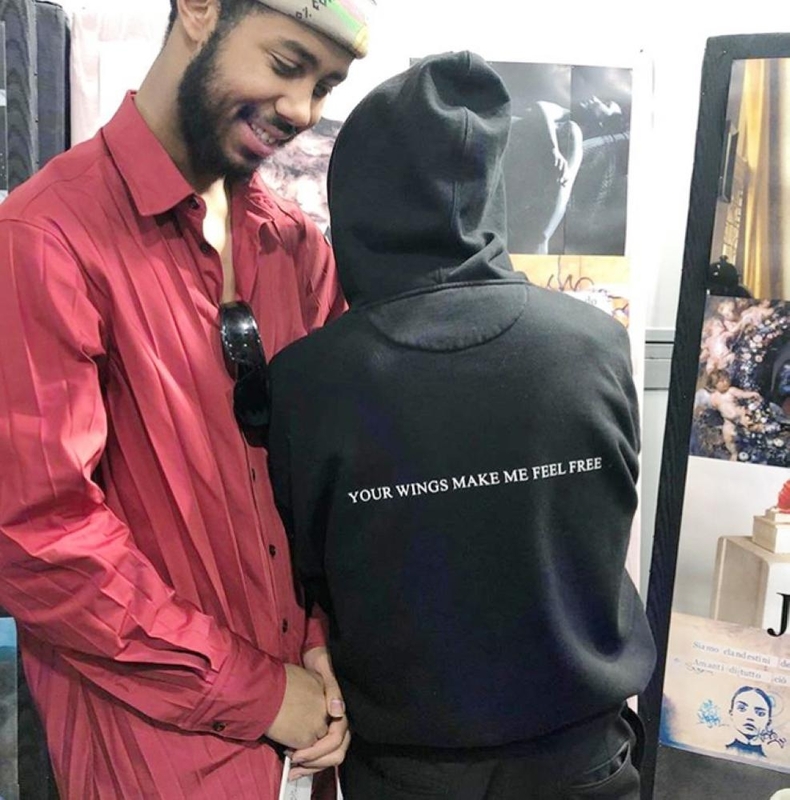 Word is spreading fast, and we expect places on the third year programme – the only one of its kind in the GCC -- to be even more fiercely contested than ever,” said Antonia Carver, Director, Art Jameel. 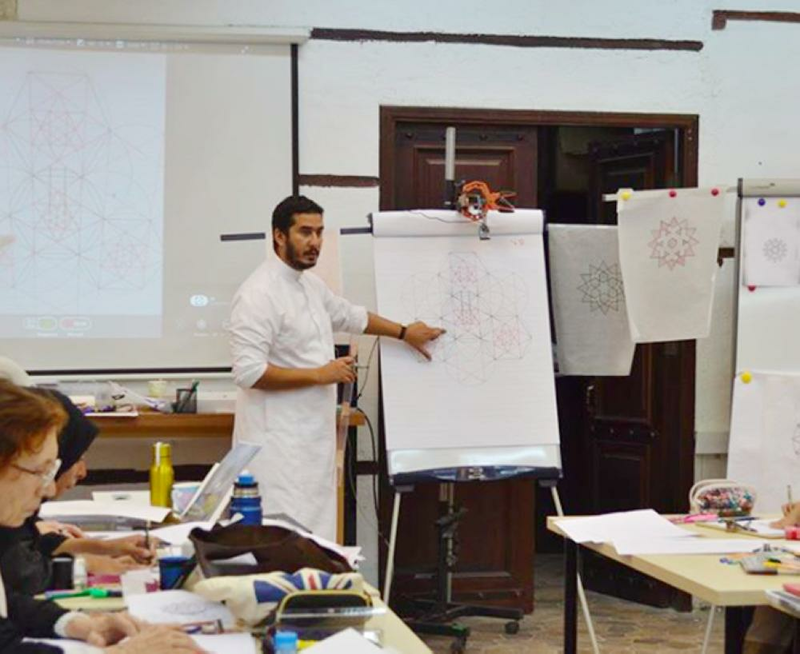 The one-year programme includes modules in Islamic geometry, patterns and design, nabati ornaments, colour harmony and decorative techniques, woodwork, gypsum-carving and other traditional crafts. 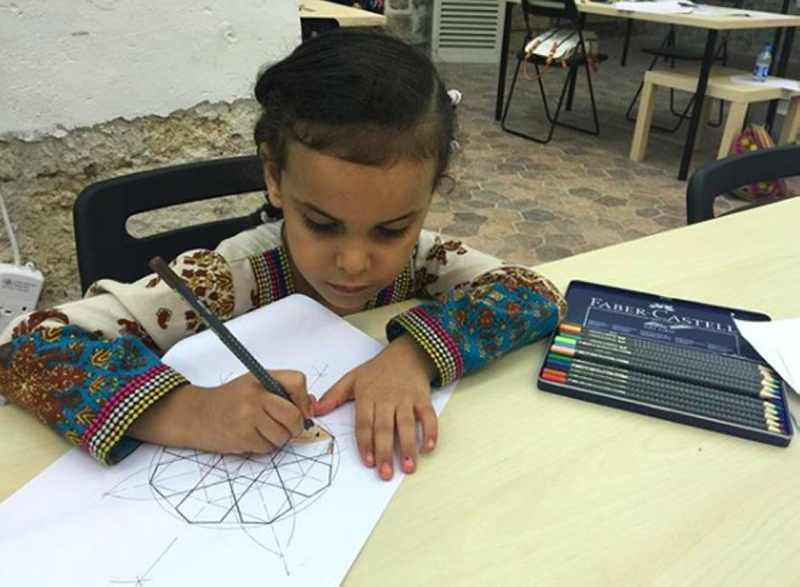 Throughout the year, participants will be invited to join in major arts festivals in Jeddah, including exhibitions, workshops and open studios, and opportunities to volunteer at schools and in workshops for children and the local community. All participants will complete the programme with a final project, which can be both personal and collaborative. 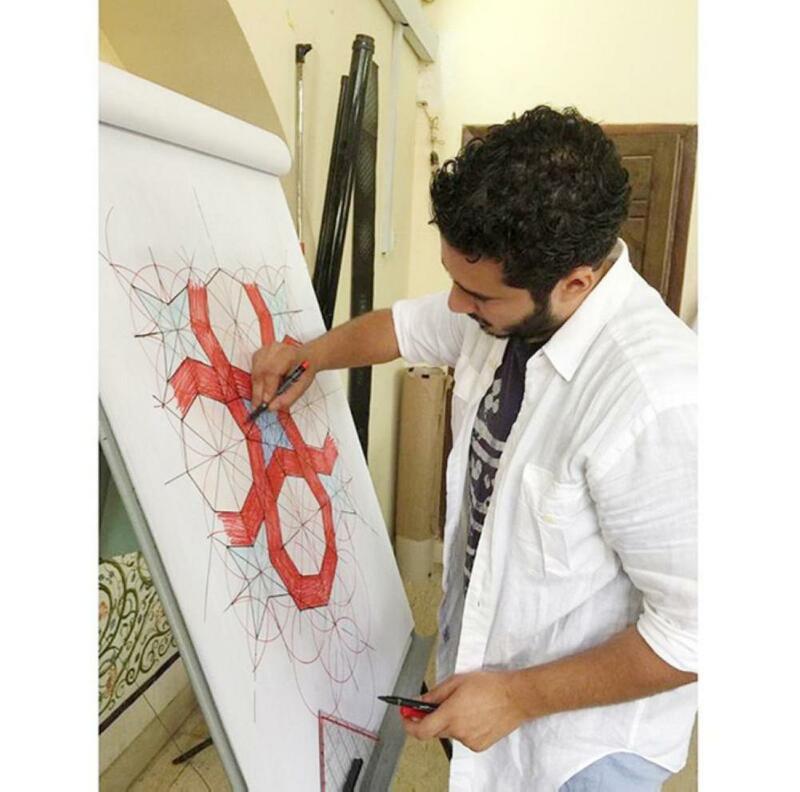 The final project works will be displayed in an exhibition at the Jameel House of Traditional Arts / Jeddah. Participants graduate from the programme with a deep understanding of both the principles and practical application of the traditional arts, furthering opportunities for careers in the arts, heritage conservation, architectural preservation and the creative industries. Since opening in 2015, the Jameel House of Traditional Arts / Jeddah has established itself as a centre for artisanship, architectural discourse, and heritage preservation. In 2017, applications for the second one-year programme grew 50% from the year before, and the centre’s activities expanded to include an open, public programme of workshops alongside the intensive one-year programme. The centre has participated in major arts festivals, including the 2017 and 2018 editions of 21,39, hosted talks on architecture and urbanism and collaborated with the Factum Foundation for Digital Technology in Conservation to record endangered heritage in Jeddah’s Old Town. This year, the Jameel House of Traditional Arts / Jeddah will be expanding to incorporate a second premises in the Old Town, increasing capacity to deliver workshops and adding dedicated manufacturing space for the one-year programme and other artisans. Applications will close on May 13, 2018. Shortlisted applicants will be invited to bring a portfolio of their work to an interview conducted by tutors from the Prince’s Foundation School of Traditional Arts, held at the Jameel House of Traditional Arts / Jeddah on May 22 and 23, 2018.